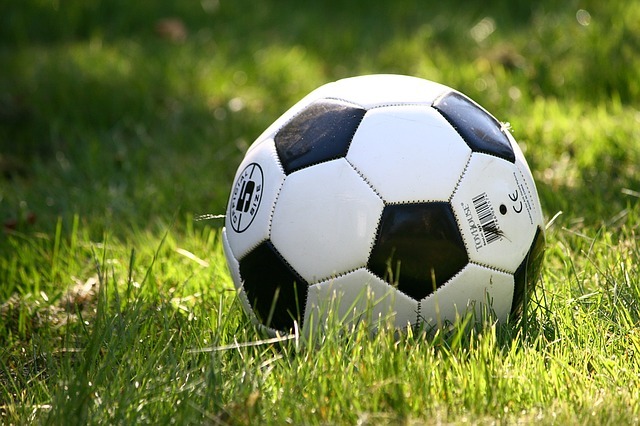 UNIVERSITY of Santo Tomas seeks to solidify its hold on top of the table as it tangles with National University today (Sunday) in the UAAP Season 81 men’s football tournament at the FEU-Diliman pitch. 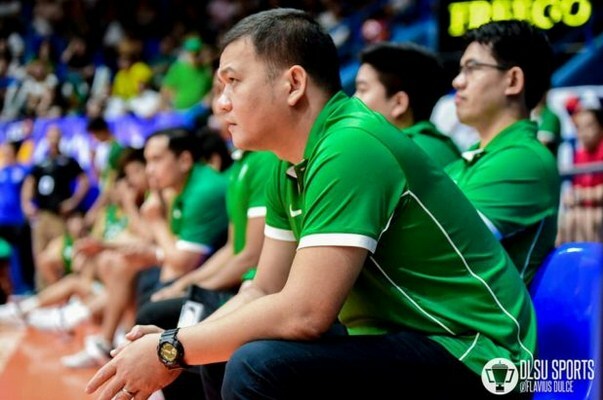 UAAP: Did DLSU lose big on Ayo’s exit? The De La Salle University Green Archers may seem tender at the moment with the departure of Aldin Ayo who moved to the University of Sto. Tomas Growling Tigers. 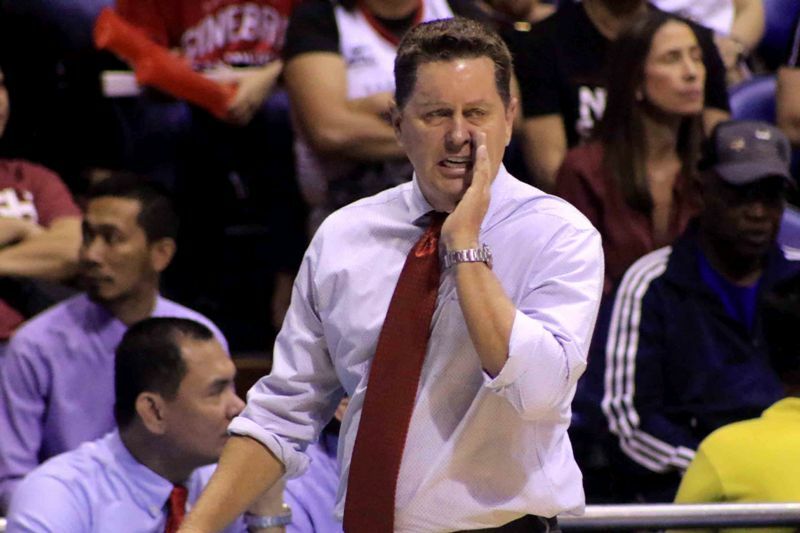 Ayo gained prominence winning the NCAA (with Letran) and UAAP men’s basketball titles though it was not solely him who orchestrated those feats.